Congratulations! We'll be emailing you to get your mailing addresses. 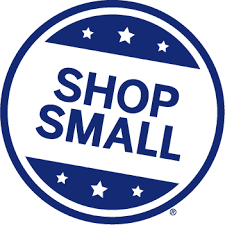 Small Business Saturday is the perfect opportunity to get your holiday shopping started and support your local shops! Click here to enter your zip code and find small businesses near you. 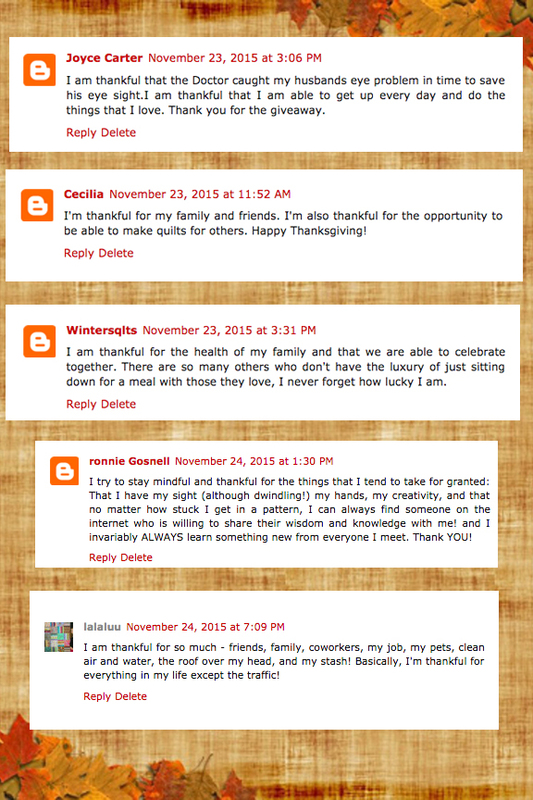 We've really enjoyed reading all of the things you're thankful for in the comments section of our "Thank you" post! They're so heartwarming! 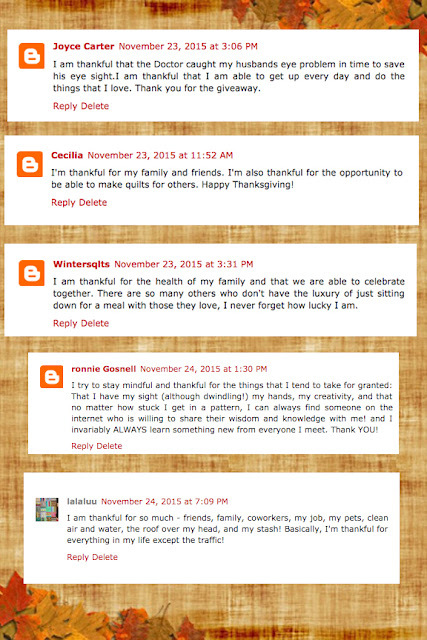 We're sharing some of the comments below and wishing you all a Happy Thanksgiving! If you missed our "thank you" post, find it here. As we approach Thanksgiving, a time to be grateful for all we have, we wanted to take a minute to say THANK YOU! to all of you... for following our blog, for liking and using our fabrics, and for loving the art of sewing and quilting as much as we do. We appreciate you! So as a thank you, we are offering three fat quarter bundles to three followers. 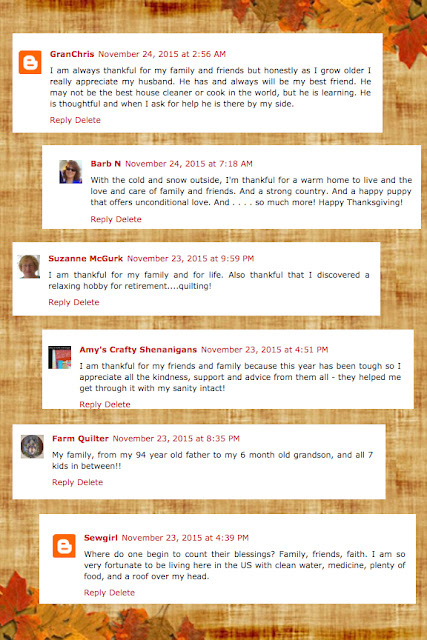 Simply leave a comment here on the blog (or on our Facebook page) letting us know what you are thankful for this year (and no, it doesn't have to be fabric-related!). We'll collect comments through Friday, November 27 at 11:59 pm EST and on Monday, November 30 will announce three randomly selected commenters to receive these bundles. 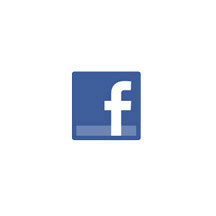 Along the way, we'll share some of your comments here on the blog as well. Graphix with a Pop of Yellow! 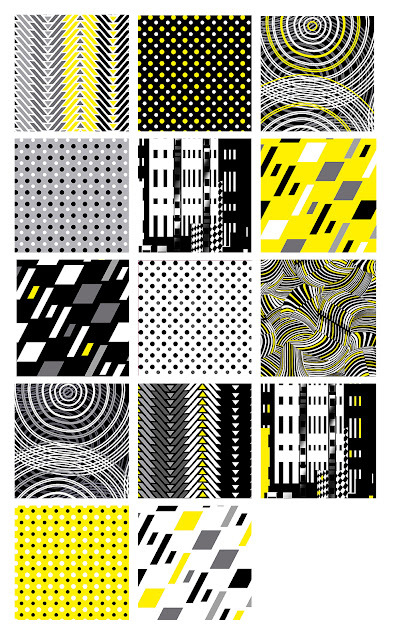 Graphix by Greta Lynn for Kanvas is just that--graphic and dynamic! 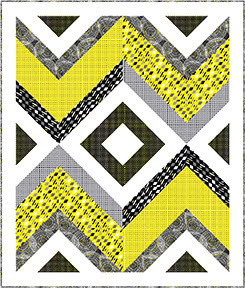 We love the punch of yellow paired with the black and white geometric designs. 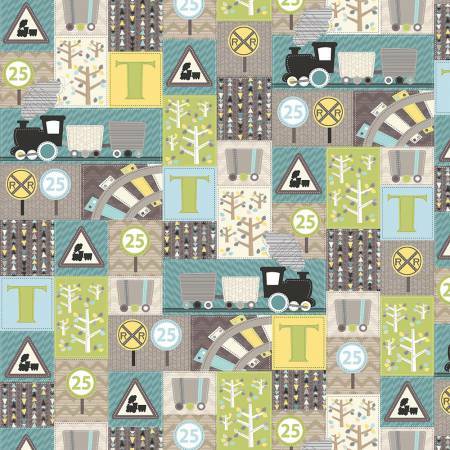 These cool prints have a contemporary feel and will shine in big block quilts. 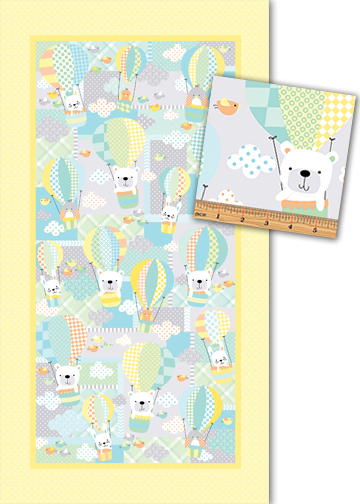 Use these fun prints in the "Ups and Downs" quilt by Stephanie Sheridan and Linda Leathersich of Stitched Together Studios. 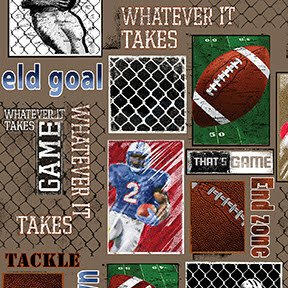 Click here to see the entire Graphix collection. Sew Easy...to love these fabrics! As quilters, how often do you see the phrase "Sew Easy"? It's an appealing promise when it refers to a project--we all like an easy quilt once in a while, right?! 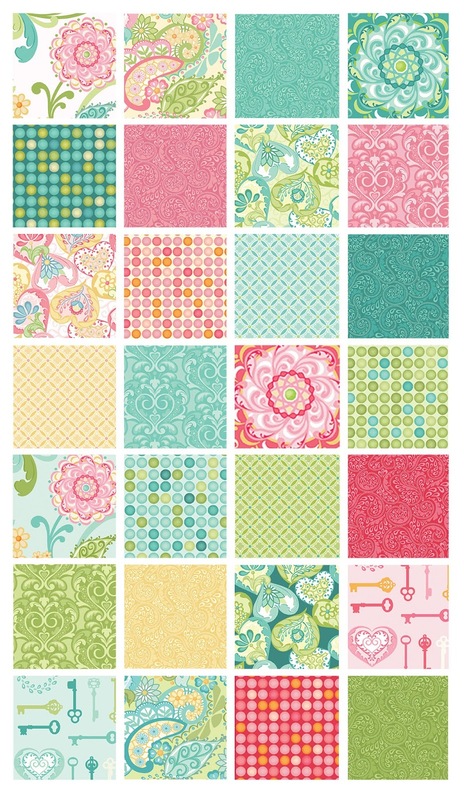 Maria Kalinowski's Sew Easy fabric collection is simple to love. Buttons, pins, thread and needle, spools...everything a quilter could ever want! 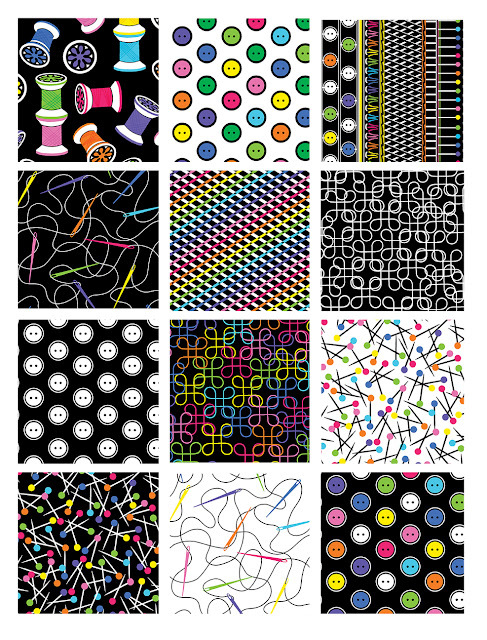 The black and white and bright palette adds to the fun of these prints, perfect for a sewing room project! Pair the Sew Easy prints with bold Fleurish colors for this sewing-themed lap quilt, "In Stitches" by Stephanie Sheridan and Linda Leathersich of Stitched Together Studios. Click here to see the Sew Easy collection. This is the perfect "man's group!" Wingtip shoes, leather books, script prints...Renaissance Man II by Maria Kalinowski feels like you'd expect a masculine study to look. 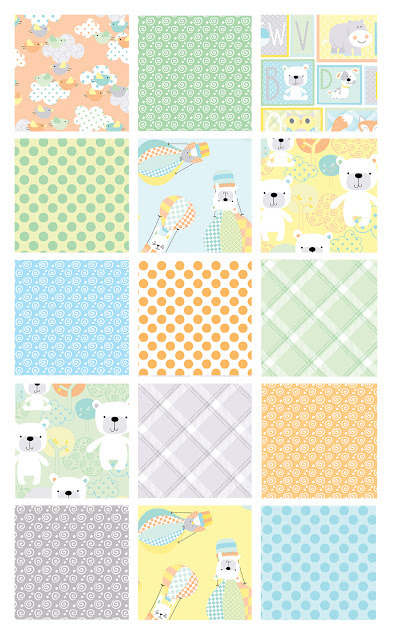 Piece together large squares of these focal prints for cozy guy quilt. Looking for some unique coordinates to use with this collection? It'll go well with the black and metallic prints of the Gold Standard/Simply Sterling collection. 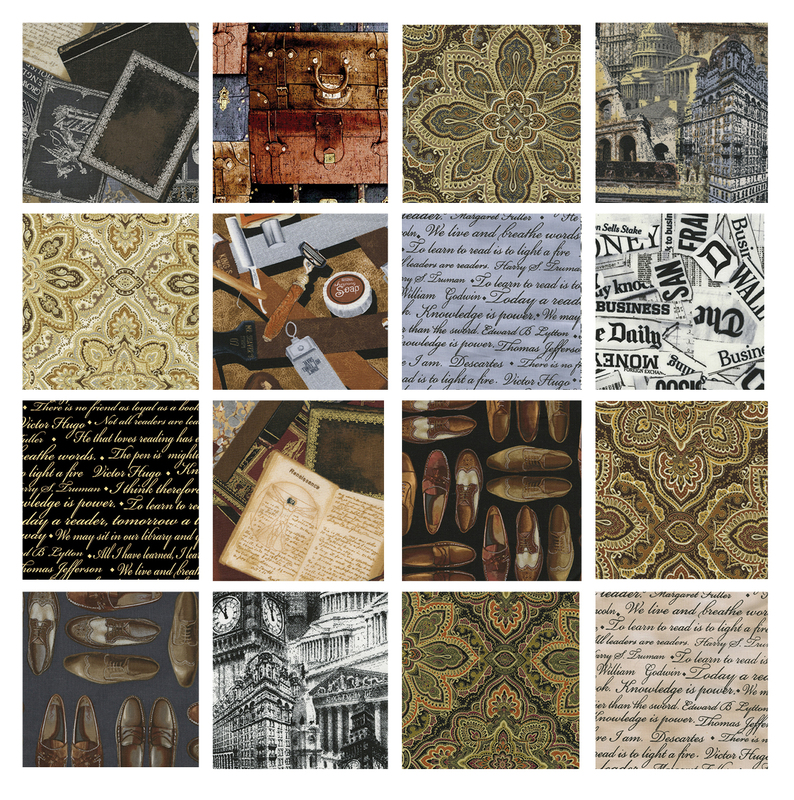 Click here to see the entire Renaissance Man II collection. Click here to see the entire Gold Standard/Simply Sterling collection. 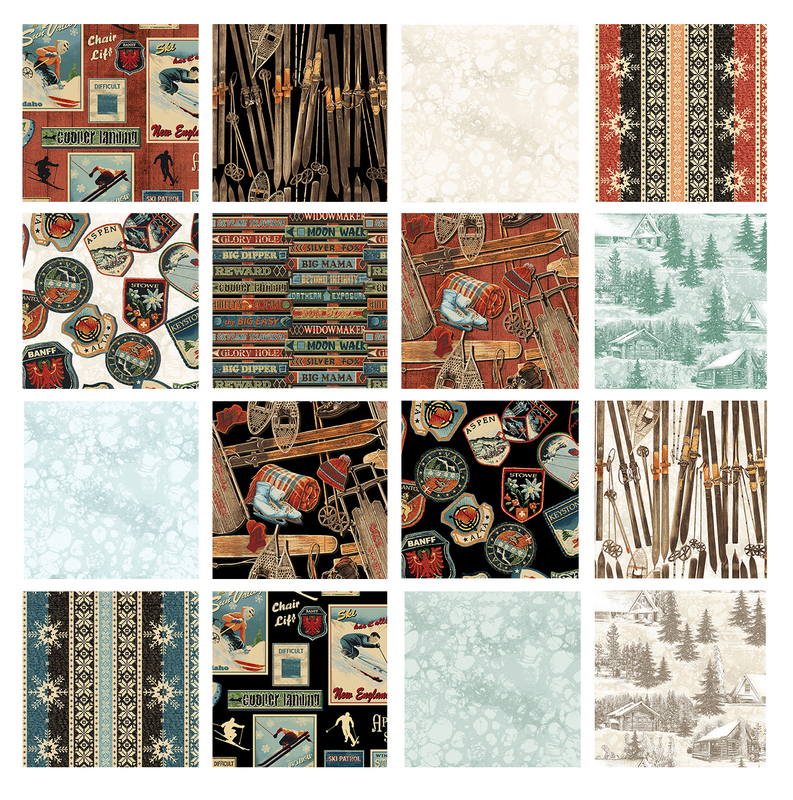 Whether you're a black diamond maverick or just prefer to cuddle up in front of the fire in the lodge, the Ski Country collection should top your winter "must-have" list. 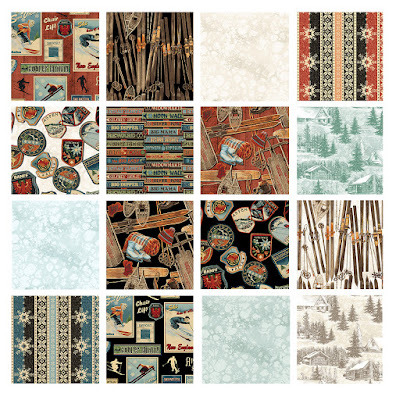 Inspired by vintage ski posters, these fabrics have a charming feel to them. From ski posters and skis to a sweater stripe and tonal outdoors scenes, Ski Country will make even non-skiers want to join in the fun! Stitch up a quilt to snuggle under after a long day on the slopes! 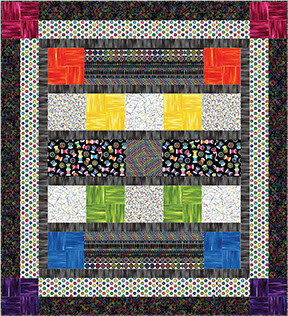 This free pattern, "Black Diamond" by Stephanie Sheridan and Linda Leathersich of Stitched Together Studios is available as a free download on our website. Click here to find the free pattern. Click here to see the entire Ski Country collection. Nothing says "lodge living" like a log cabin walls, a crackling fire, and a good moose print! Bring the lodge look into your home or decorate the family's lake cabin with fabrics from Bristol Bay Studio's Adirondack Crossing. 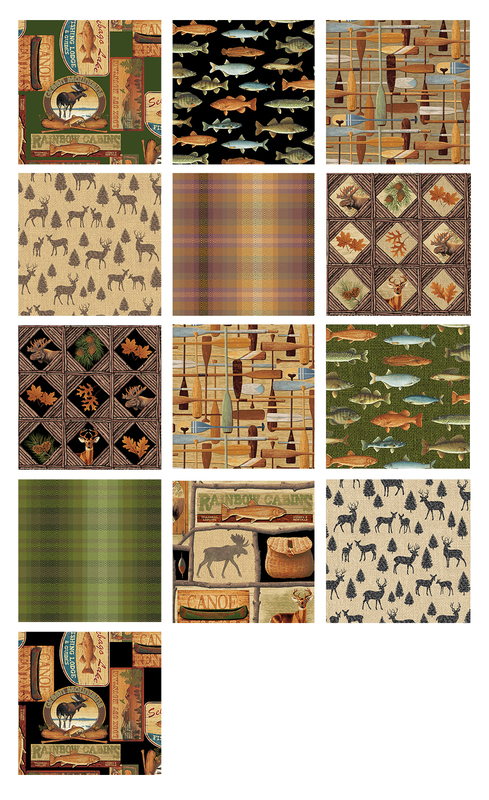 Fish, moose and deer take a starring role in these prints, and don't forget the paddle "plaid" and the cool quilt-block-look woods print! 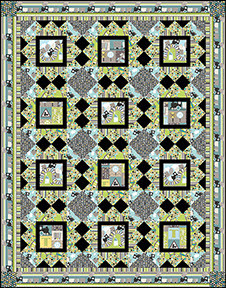 Your favorite nature lover will feel right at home snuggled under the Adirondack Park quilt, a free pattern offered on our website designed by Stephanie Sheridan and Linda Leathersich of Stitched Together Studios. 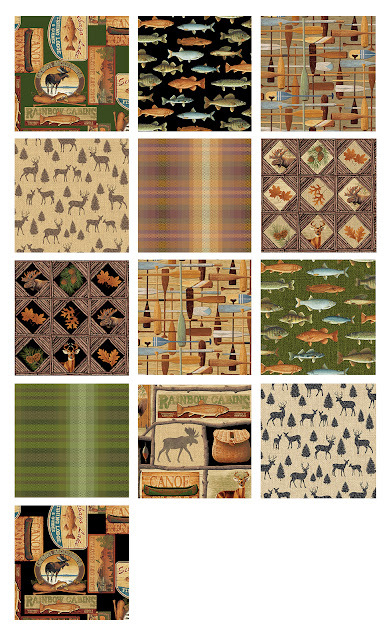 Click here to see the entire Adirondack Crossing collection. Calling all ballerinas! Put on your leotards and ballet slippers...it's time to dance! 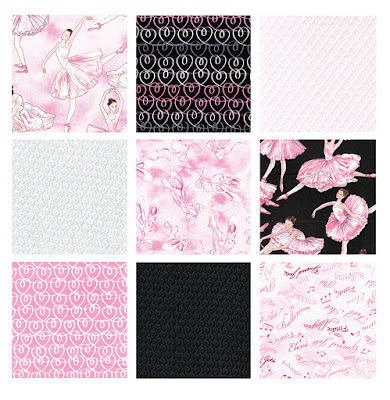 Maria Kalinowski's Tiny Dancer collection is perfect for a little ballerina in training. 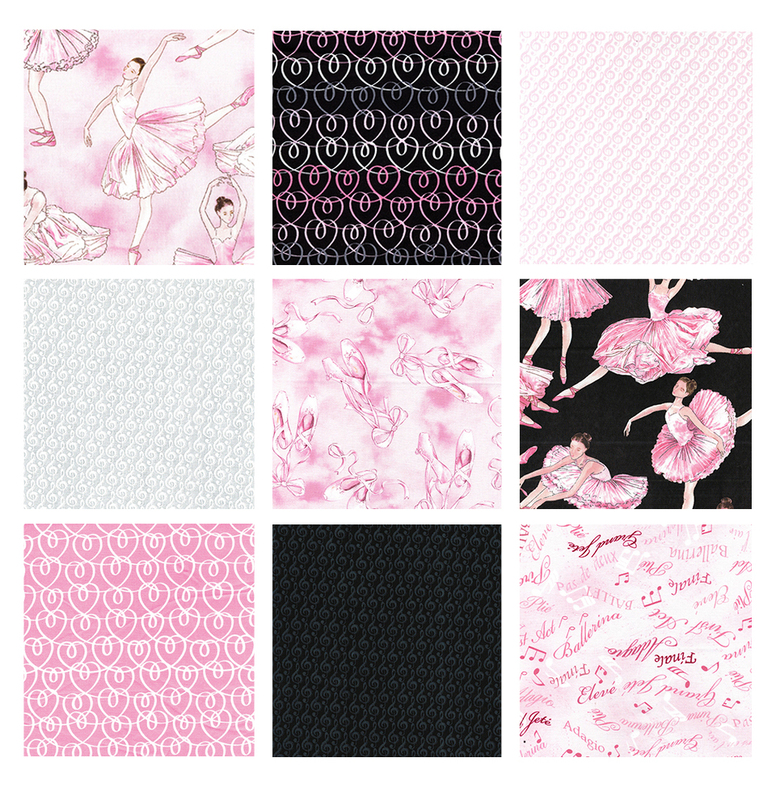 Make a quilt, pillow, or even a tote bag to hold ballet class clothes! 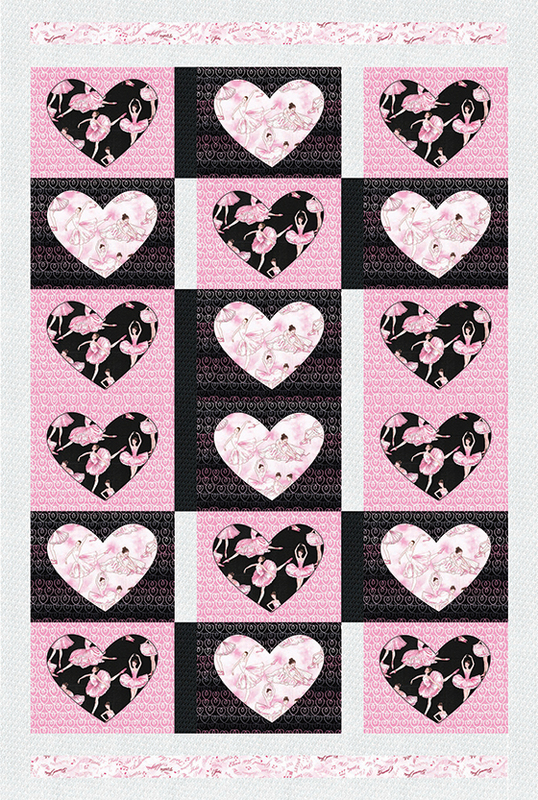 Our website has two free quilt patterns featuring Tiny Dancer--both sweet as can be! Click here to see the Tiny Dancer collection. 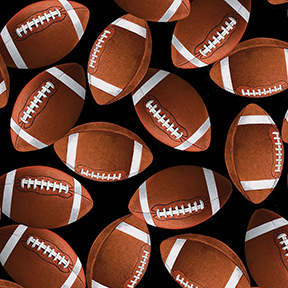 Team Spirit for sports fans! 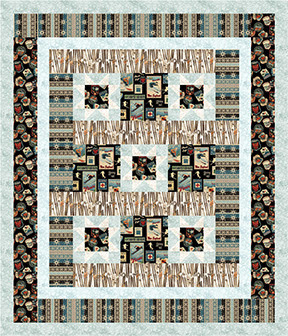 Sports-themed quilts are so much fun to make (and great for curling up under to watch the big game)! 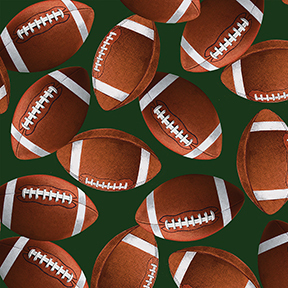 If you've got a sports fan in your family, take a look at the Team Spirit prints from Kanvas--perfect for your next quilt. 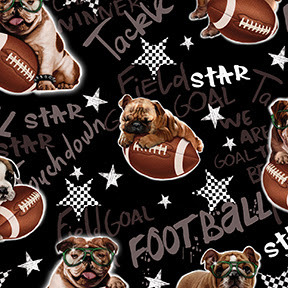 Adorable pugs + footballs? So cute! 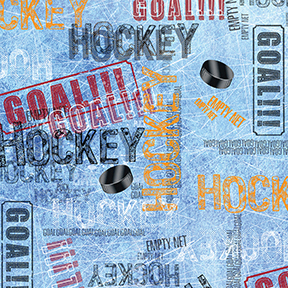 Click here to see the Team Spirit collection. Sewing for nurseries is so much fun! 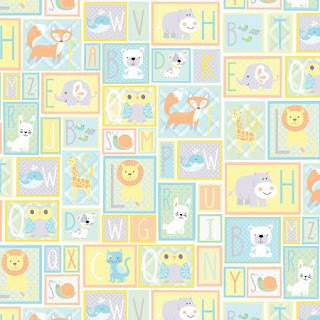 Greta Lynn's new collection, Breezy Baby, features a gender neutral color scheme that will work for boys and girls alike. Sweet bears in hot air balloons join other animal friends in these whimsical prints, with fun dot, swirls and plaid coordinates! 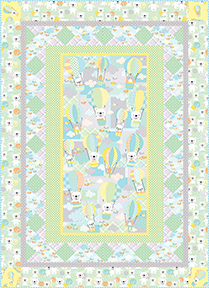 The bears in balloons show up again in the panel--a great quick quilt option. Add a few pieced borders to the panel for an easy quilt--perfect for a gift! 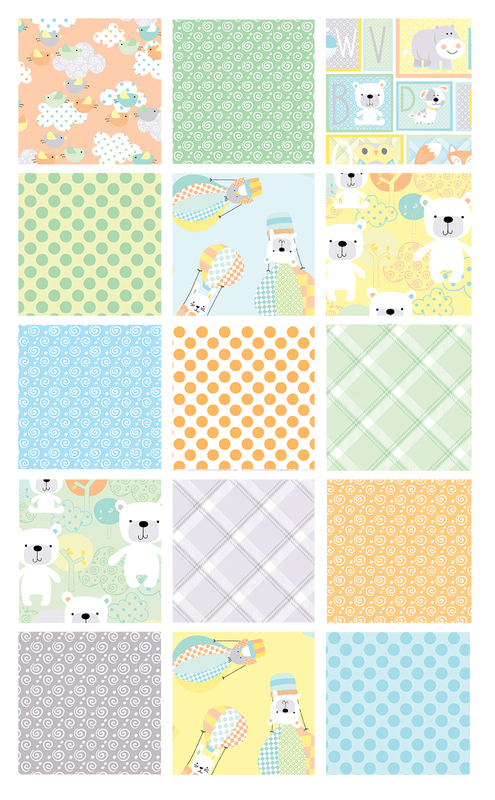 Use the panel as a focal point for the quilt and add several borders (including a pieced one) in Heidi Pridemore's Baby Bear on Board quilt pattern. 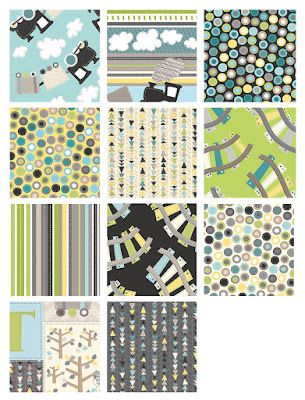 We always love a great baby/todder line, and Greta Lynn's All Aboard collection is just that! 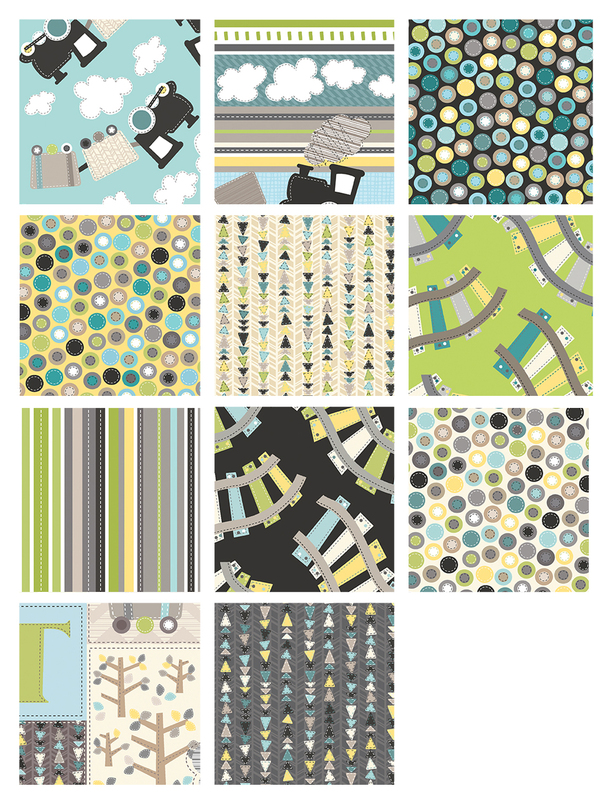 Mix a contemporary color palette of teal, lime and gray with sweet train prints and fun coordinates (love that triangle stripe! 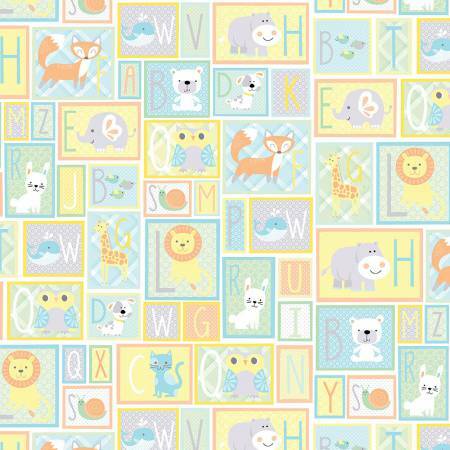 ), and you have the perfect line to make a baby gift or decorate a toddler's room. Because the small swatches don't always do larger prints justice, here's a larger view of the patchwork print and the stripe. Aren't they fun?! Looking for a pattern to use with pre-cuts? 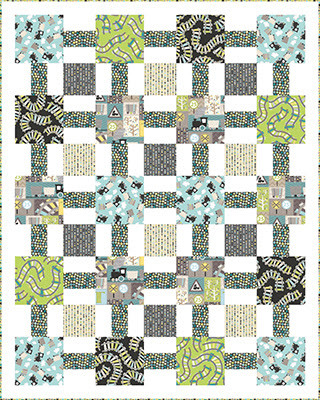 Jenny Doan from Missouri Star Quilt Co. is featuring a video tutorial for a quilt called "Diamond Dash." We love the unique sashing strips in this quilt, not to mention how well it shows off the focal prints from Amanda Murphy's Carina collection! The quilt uses 10" squares, and each block has only three--that's right, three!--seams. 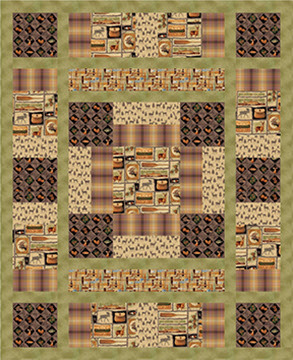 Click here to see the quilt and watch the tutorial. 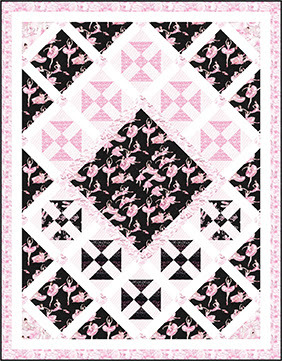 This link also includes special deals on the fabric needed to make the quilt. Let us know if you make this quilt! Click here to see larger images of the Carina collection.